France’s 16th annual ‘Cinema Spring’ between 22-24 March attracted around 2.6 million viewers, similar to the previous year, according to figures from the National Federation of French Cinemas (FNCF). For this national operation, cinemas offered three days a discount of 3.50 euros per session, with the aim of maintaining good attendance earlier this year. After a first day up 10% compared to the previous edition, the results of Monday and Tuesday were down by 12% and 11% respectively, said the FNCF. 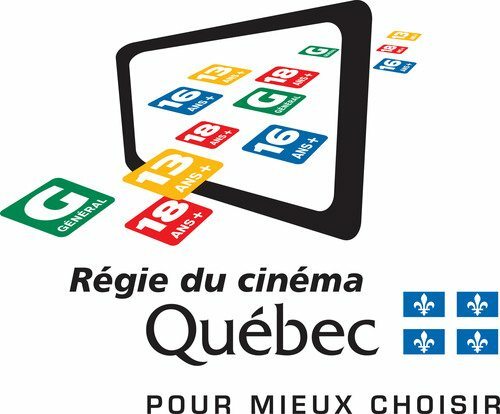 Canada – A shake-up of how films are classified in Canada’s Quebec, with the ratings body absorbed into the Ministry of Culture. Canada has different classification bodies and systems for each of its provinces, making it a messy situation. Past efforts to streamline and unify these into one national body have failed. The government abolished the Régie du cinema. The body responsible for classifying films taking place will now be incorporated into the Ministry of Culture. The news was confirmed in the books of budgetary appropriations, filed yesterday in the room. Russia – Sanctions, oil crisis and the plunging value of the currency are all having their effect on the Russian exhibition sector, which is down significantly in terms of new cinema openings. 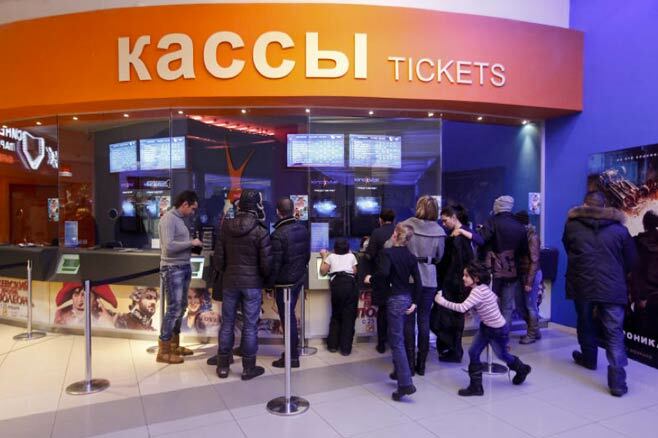 The number of new movie theaters opened in Russia in 2014 was the lowest since 2001, according to data released by the research association NP Expert. India – Multiplex operators in India are putting a brave face on what was a middling year and the imminent dearth of visitors on account of the IPL cricket season. They are putting their faith in mall traffic. 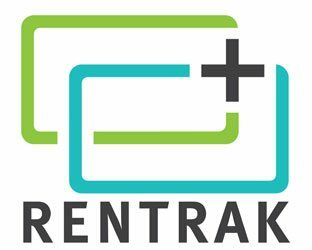 India – Having previously partnered Cinepolis in India, Rentrak has now announced a tie-up with Carnival as well. Box office measurement body Rentrak is slowly expanding its footprint in India, where until now box office numbers haven’t had a systematic tracking system. 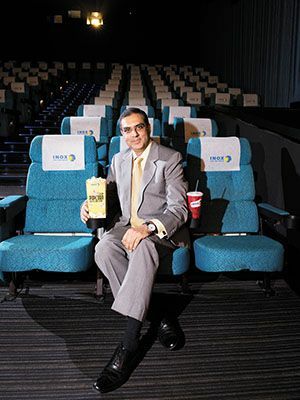 Rentrak, which recently inked a deal with India’s Cinepolis multiplex chain, has now joined hands with the Mumbai based Carnival Cinemas. Rentrak will implement its box office reporting system across Carinval Cinemas properties. 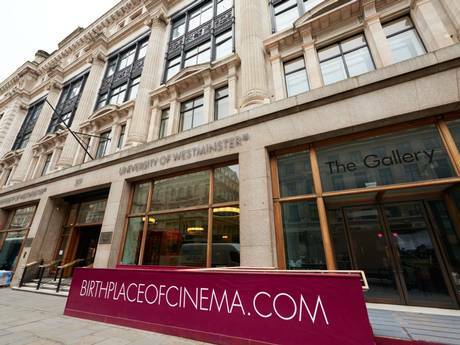 UK – Britain’s oldest cinema is getting ready to re-open. Two months before the reopening of a theatre dubbed “the birthplace of British cinema”, archives have revealed the extraordinary history of a building used to screen the UK’s first moving image – and its first X-rated film. 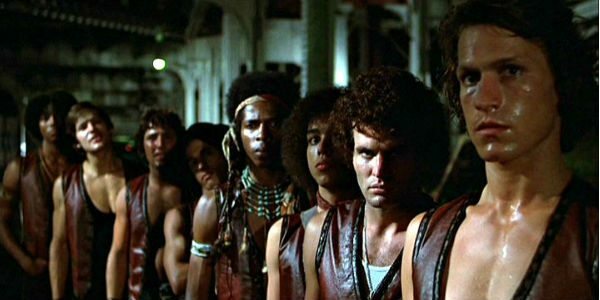 A sad and sometimes horrific list of violent incidents that have occurred in cinemas. [P]utting up with unruly kids or someone’s knee constantly jabbing into your seat doesn’t compare to the rare but horrific acts of violence that have broken out in movie auditoriums, and while for the most part movie-goers are familiar with violence erupting on the cinema screens no one ever expects it to happen in front of their eyes for real.